At Remme, we’re fully committed to improving security and authentication systems through close collaboration with others who share the same vision as us. 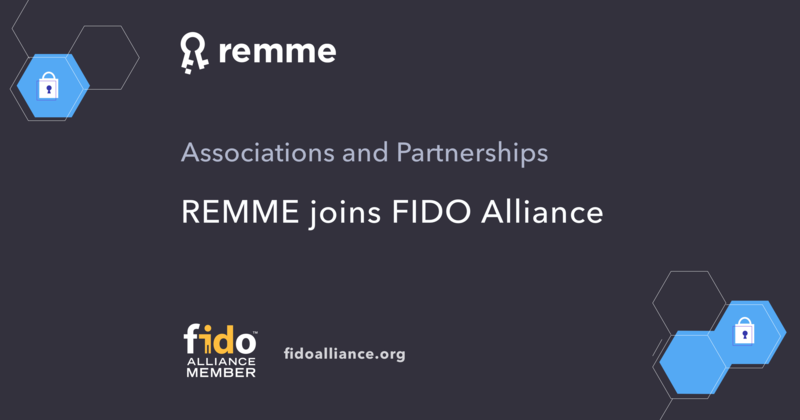 As part of our mission we’re pleased to announce the news that REMME has become a member of the FIDO Alliance. The FIDO Alliance, which stands for Fast IDentity Online, is an industry-led group which works with over 400 authentication providers. Formed in 2013 by technology giants Lenovo and PayPal, the alliance works with its members to develop the ecosystem with a set of technical standards for the use of authentication systems. It aims to empower enterprises and service providers in developing and deploying strong authentication solutions which protect against threats such as phishing and man-in-the-middle, as well as reducing their reliance on passwords and attacks made using stolen passwords. Here, at Remme, we believe this will be a mutually beneficial partnership as we look to remove the most attack-prone element from security systems — a single point of failure.  The three main operating standards employed by FIDO are the Universal Second Factor (U2F), Universal Authentication Framework (UAF) and Client to Authenticator Protocol (CTAP). The specifications and certifications from the FIDO Alliance allow for the interoperability of many different security systems including biometrics, fingerprint scanners, iris scanners, smart cards, voice and facial recognition software. Another activity is the FIDO Authenticator Certification Program. It ensures the confirmation of FIDO specifications from authenticators, and it allows vendors to certify the security features of their solutions. We are delighted to join this alliance, affirming our ongoing commitment to interoperability and simpler, stronger authentication. We will continue to demonstrate the primary advantages of Remme’s distributed Public Key Infrastructure protocol and PKI-enabled apps as a full member of the organization, cooperatively working with others to achieve better security for all. Microsoft, Google, Intel and Samsung are among the many companies using FIDO-compliant authentication systems and that number is sure to grow as more enterprises learn the benefits of distributed ledger technology as a stronger solution that is fit for purpose. Subscribe to more awesome content! © 2019 REMME CAPITAL LTD. All rights reserved.